26 Behringer NOX303 packages available. Armed with many of the same features as the NOX202, the NOX303 features an additional input channel and VCA-controlled faders with fader start, which allows you to seamlessly integrate auto-start capable CD players. You get our outstanding phono and XENYX mic preamps, renowned for their superior sonic integrity and wide dynamic range, along with built-in USB connectivity. State-of-the-art, beat-syncable FX processing and balanced XLR Master Outputs round out this mighty middleweight. 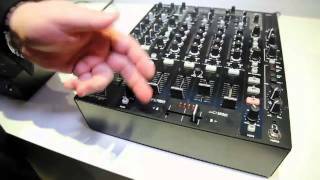 Considering purchasing the Behringer NOX303? Have questions? Ask people who've recently bought one. Do you own the Behringer NOX303? Why not write a review based on your experience with it. Really good mixer for the price . Delighted with it, has a great efffects section. One of the best mixers I have ever used, very robust piece of kit and looks amazing. Would recommend any day. 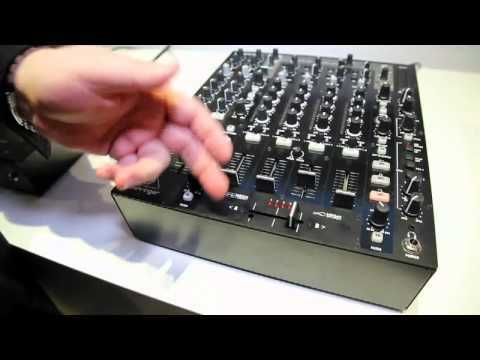 Seen a video for Behringer NOX303 online or have you own video? Check out Behringer NOX303 on DJkit.com!